We all will eventually grow old, but for these 10 Indonesian actors age is probably not a big problem. 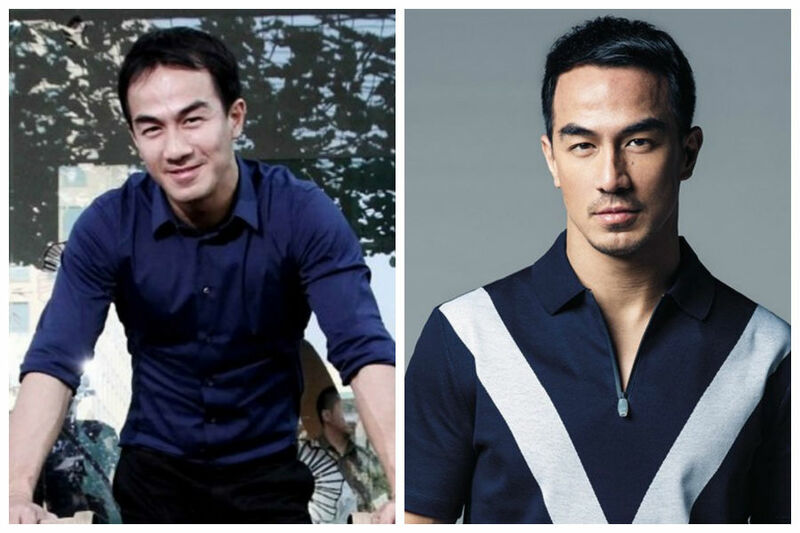 Joe Taslim is not just an actor, he’s also a martial artist champion and he also models on the side. He’s most known for his role in the Indonesian action movie The Raid: Redemption. You also might have seen him in a Hollywood blockbuster movie Fast and Furious 6. Julie is an Indonesian actress and model. Her first big role was in the Indonesian drama Alexandria. You probably recognize her most from the horror movie Kuntilanak and its two sequels. So far her filmography includes 14 movies, 6 TV shows and 7 music videos that she starred in. 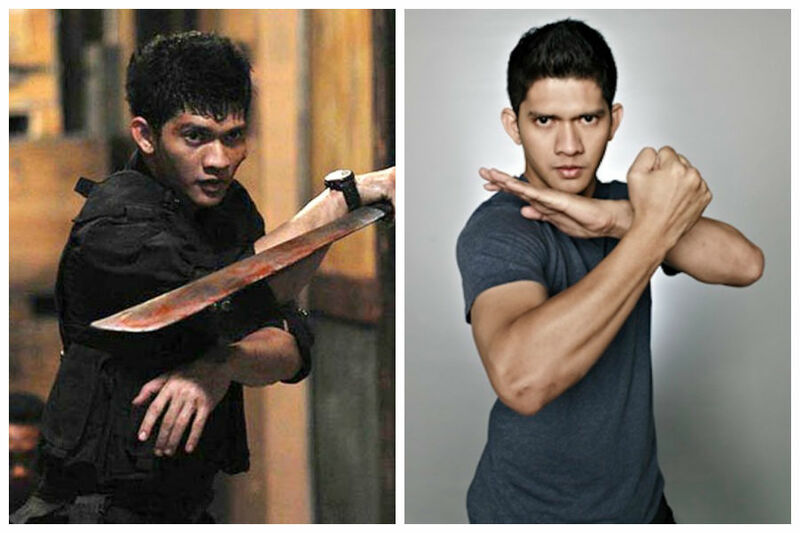 Iko Uwais is an actor who primarily appears in action movies. The reason for that is pretty obvious – he’s an amazing stuntman, he’s great at martial arts and he’s also a phenomenal fight choreographer. His most known for starring in The Raid, The Raid 2 and he’s also managed to snag a role in Star Wars: The Force Awakens. Tania is an American actress, but she was born in Indonesia. You probably know her best from Disney XD series Aaron Stone, the Hub series Transformers:Prime. She’s a very positive person and has quite a lot of fans in Indonesia and in the States. Reza first took up acting while he was still in highschool. 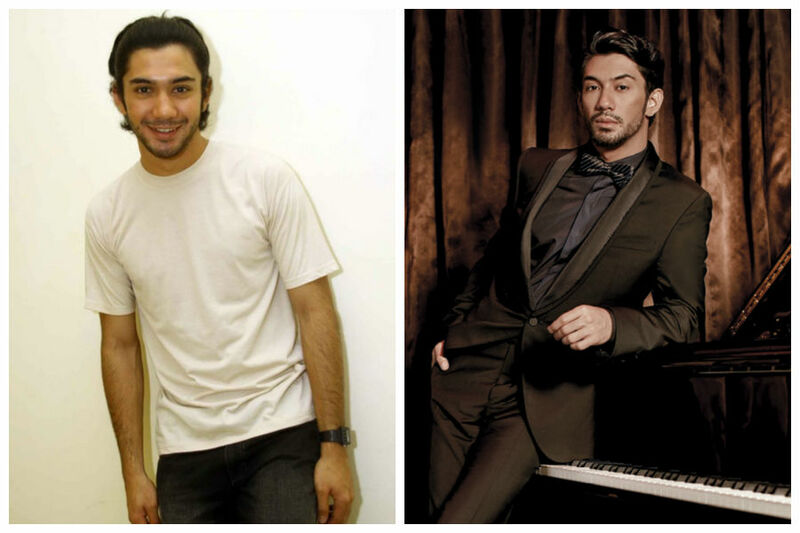 His first film debut happened in 2004, but his career really took off after he appeared in Perempuan Berkalung Sorban. Since then he’s acted in multiple movies, TV shows, and won quite a few awards for his acting skills. Luna is quite a famous Indonesian actress. She’s of Indonesian and Austrian descent. Luna started her career as a model actually. She did some catwalk modeling and she appeared in some commercials. She also starred in a couple of soap operas like Dan, Kau Dan Aku, Ada Cinta, Rahasiaku and Anggun. 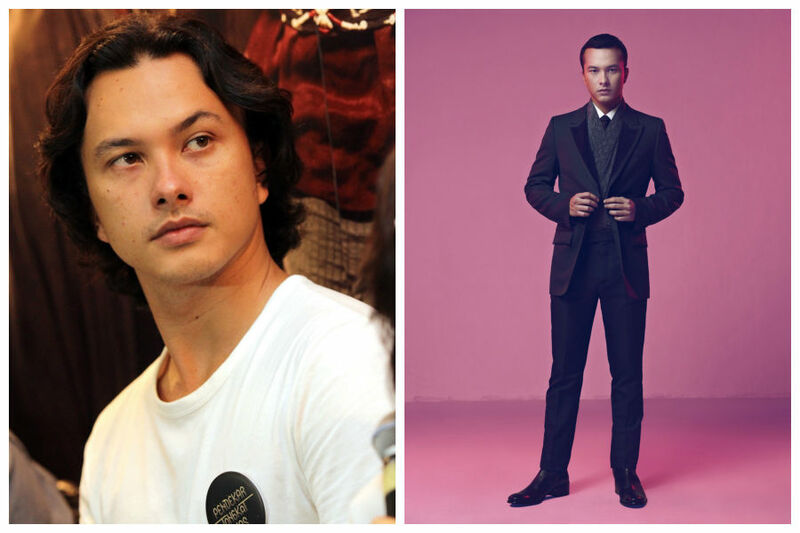 Nicholas Saputra is an Indonesian actor, model and TV persona. He started out as a fashion runway model but really rose to fame when he started acting and took on the role of Rangga in Ada Apa Dengan Cinta? (What’s Up With Love?). You probably know this gorgeous lady by her stage name Agnez Mo. She’s a famous Indonesian singer/songwriter, but she’s also an actress. So far she has seven albums under her belt and multiple TV roles. She won the Festival Film Bandung for The Commendable Female Main Character award in 2011 and 2012. Tora Sudiro is an actor, a comedian, and generally quite a funny guy. He roze to popularity when he took part in a TV comedy show called Extravaganza. 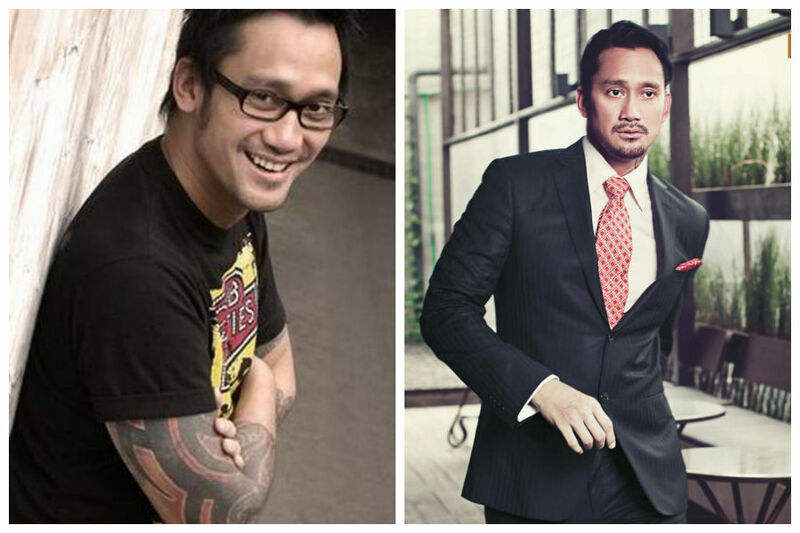 You probably know him from movies like Arisan!, Arisan!2, Quickie Express, The Wedding and Bebek Betutu. Vino is quite a famous Indonesian actor, but he didn’t really plan on it. [Being in the entertainment business] wasn’t intentional, really. It started when someone from a teen magazine saw me playing for a band. 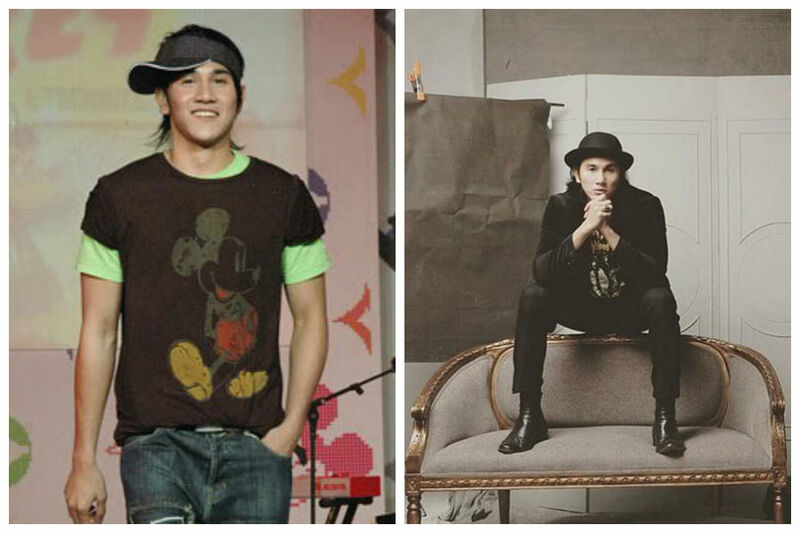 At that time, I got an offer to do a photo shoot for the magazine,” says Vino. That’s how it started and the rest is history. So far he’s appeared in 30 movies, and he just keeps getting more roles!